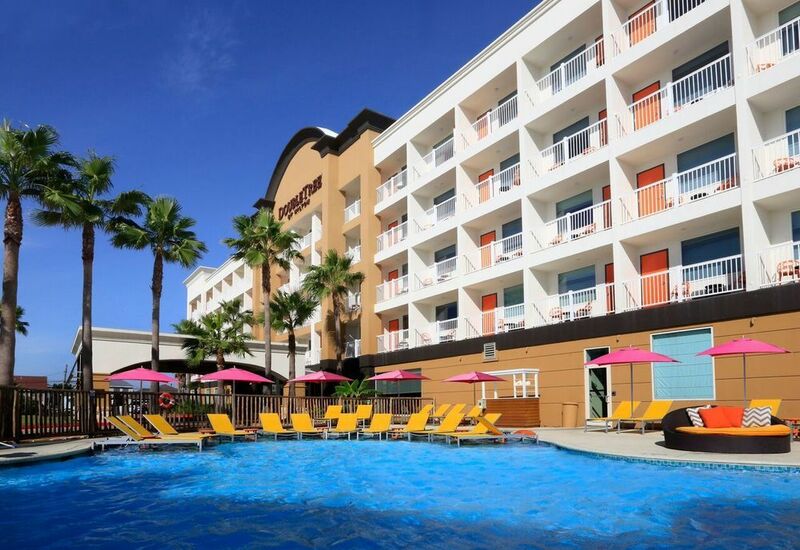 Please join us for a restful and refreshing weekend at the DoubleTree by Hilton Galveston Beach! The Main Sessions are packed with biblical teaching and amazing worship. The Breakout Sessions made up of 3-4 women and are designed to help you dive deeper into the Word and build relationships with other awesome ladies. Whether you are an introvert or extrovert, this is the weekend for YOU! The firm deadline for registration is MARCH 25TH. 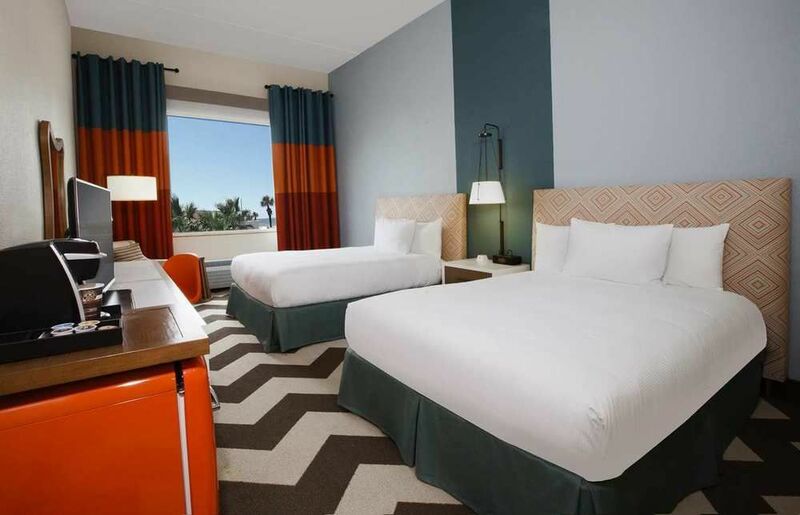 We have intentionally built in plenty of free time for rest and relaxation to enjoy the beach/pool, go shopping, book a spa treatment or take a free tour of the city. There will be free shuttles from the hotel to anywhere on the island! To top it all off… the DoubleTree has an unlimited amount of warm chocolate chip cookies ALL DAY! Speaker: Chrissie Dunham is the Global Director of Women’s Ministry at Prestonwood Baptist Church in Plano, TX. Chrissie is a dynamic personality who uses her love for the Lord, passion for Scripture and her hilarious sense of humor to minister to women of all ages! You can check out her podcast on iTunes (Wonder- Women’s Ministry Podcast)!